Activity tracking for pets is a newer part of the fitness tracker market, but in recent years we’ve seen an increase in trackers for pets. Most of these trackers are geared towards dogs, which makes sense when you consider how much exercise a dog needs. They need daily walks and time to run and play to keep them healthy, happy, and at a good weight. When life gets busy with work and other obligations, it’s easy to overlook your puppy’s health. Dog activity trackers can help you keep track of the exercise your pooch is getting and make sure it meets their needs. We’ve rounded up the best dog activity trackers currently available on the market so you can find the best pet fitness tracker to meet your needs. Check out the quick comparison in the chart below and then scroll down to see the individual dog activity tracker reviews. To read the reviews of each product, keep scrolling to the next section. FitBark was one of the first dog activity monitors on the scene and their high quality fitness trackers for dogs are still some of the best on the market. Fitbark features the tracking and goal features you expect in your own fitness tracker, perfectly customized for your dog. Their philosophy is to treat your dog like your exercise partner and through helping them reach fitness goals you will help yourself. The sensor is an 8 gram tracker in the shape of a dog bone that clips to your pet’s collar. It then tracks your dog’s activity and sleep, adding up BarkPoints to track progress and complete fitness goals. 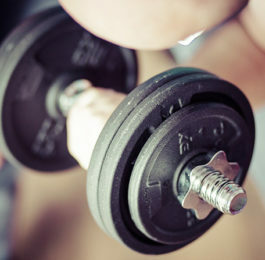 Through the free smartphone app you a set a fitness lifestyle for your dog to base the goals on. Plus if you have a Fitbit, you can compare your activity to your dog’s. Other benefits of the app include monitoring your puppy’s health conditions and tracking daily rest, active, and play times. This data will help you monitor your dog’s health and behavior changes, making it easier to detect new illnesses and share the info with your vet. The company also uses all the data they’re gathering to study patterns among dogs of all breeds and ages to learn more about the health and lives of dogs across the world. 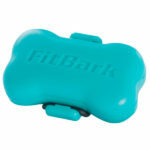 The only downside to the FitBark is it does not have built in GPS tracking which is useful for locating your dog if they’re lost. If you want that feature, you’ll have to consider other pet trackers. If GPS tracking is essential for your pooch, the Whistle 3 Dog activity trackers may be a better choice for you. The Whistle tracker attaches to your dog’s collar and tracks them with GPS, cellular, and Wifi technology to find your pet quickly if they escape or runaway. You can even get email, app, or text notifications if your dog leave their designated safe areas, which you can customize. In order to do all of this you must purchase a subscription plan ranging from $6.95 – $9.95 per month, depending on the billing terms you select. 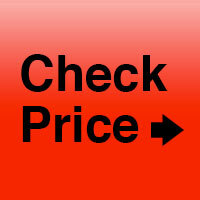 The GPS will only work in the United States. Because of the monthly charge, we would only recommend buying the Whistle 3 if you need GPS tracking for your dog (or cat). For fitness tracking, the Whistle tracks your puppy’s activity and rest times and compares it to the averages for their age, weight, and breed. You can also set custom goals and track their performance over time. This will help you identify any behavior changes that can be an indicator of illness. One thing to note: you will need a home wifi network to set up the Whistle tracker when you receive it. Reviewers also note that the collar uses its connection to your home network to determine if the dog is at home or has run away. For some people with far reaching wifi signals, that causes a delay in receiving a notification that their dog has run off. If you’re worried about your pet looking stylish with their new fitness tracker, check out WonderWoof. This tracker is shaped like a bowtie, adding a fashionable accessory to your dog’s collar. WonderWoof wants your dog to be stylish and healthy with their activity tracking. Using their free smartphone app, you can monitor your pooch’s resting, active, and play time. It tracks activity throughout the day and your dog can earn bones toward the activity goal which is based on their breed. One of the things that sets the WonderWoof monitor apart from other dog activity trackers is you can sync the tracker with multiple phones, that way you can monitor your dog’s activity remotely when their dog walker takes them out at lunch time or the dog’s out playing with the kids. You can also add multiple dogs to your app so you can keep track of all your puppies. The app also allows you to set reminders for shots, grooming, or daily feeding times. While the bowtie tracker does not have GPS, it will alert you if your dog runs out of range while you’re out and about together. If you’re looking for affordable or cheap dog activity monitors, you may be interest in Petkit’s offering. Their activity monitor is designed for cats and dogs and easily clips onto your pet’s collar for 24/7 tracking. You can use the free smartphone app to monitor health status, calories burned, and time spent sleeping. This helps keep you in touch with your pet’s health and any trends or changes in activity. It also tells you your dog’s mood, though it’s a little unclear how it measures that. This cheaper pet monitor does not offer GPS tracking but really this tracker is meant to give you a quick picture of how active your dog has been during the day. Unfortunately, you have to be within Bluetooth range to update the stats to your app, so you can’t track your dog from the office. 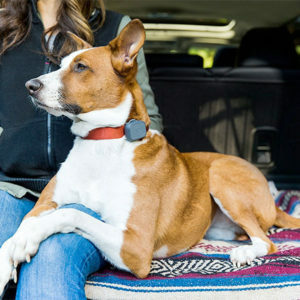 The features aren’t as nice as some of the higher priced dog trackers, but it’s a nice entry-level product to consider. The Link Smart Collar has all the tracking you need for your dog built into one attractive collar. It’s basically like a smartphone for your dog. 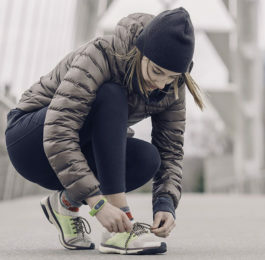 For activity tracking, the Link AKC gives you as many options as a regular fitness tracker for humans. The companion smartphone app allows you to enter your dog’s age, breed, and size to give accurate and customizable daily activity goals. This collar is perfect for adventurous dogs. It’s waterproof up to 3 feet, perfect for visits to the dog beach, pool, or just long walks in the rain. The collar also has an Adventure Mode that records walks, hikes, and other outdoor adventures with your pooch. Additional safety features include temperature alerts which warn if it’s too hot or too cold where your dog is and an LED light built into the collar for increased visibility during night time and early morning walks. 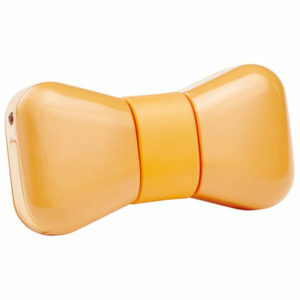 You can also use the app to emit sounds from the collar, perfect for training. 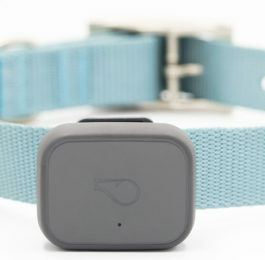 The tracker itself pops out of the collar for easy charging. Looking for more gadgets to make the most of adventures with your dog? Check out these GoPro dog mounts and dog camera collars. Keep tabs on your kitty with these GPS cat trackers and activity monitors.